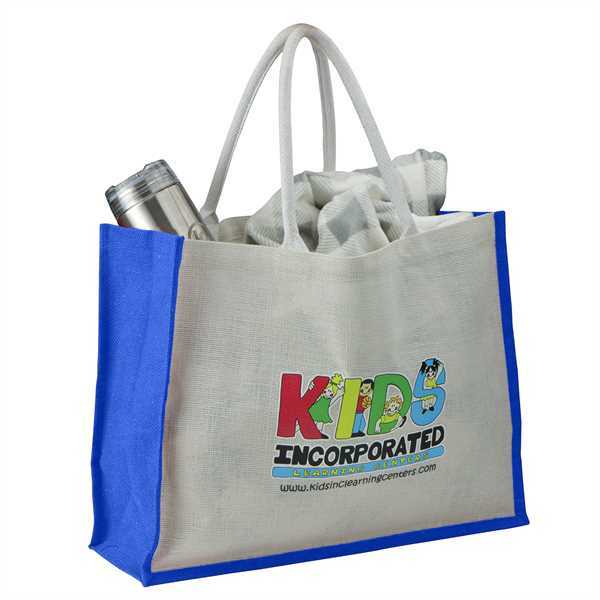 Imprint Method: UNIMPRINTED - This durable and strong jute shopping bag will quickly become your favorite. Reusable and sized right for shopping trips, this jute bag is biodegradable and compostable. Size: 14 " x 18 " x 6 "